#370) Wanna hear some dirt? 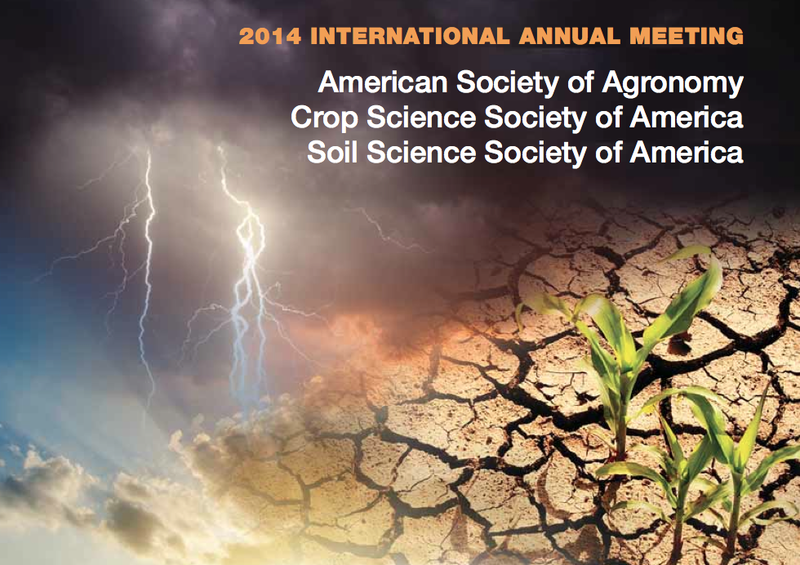 Wednesday evening in Long Beach I will be giving the closing keynote at the 2014 meeting of the three organizations of Agronomy, Crop Science and Soil Science. I will also be running a workshop on Sunday plus screening “Sizzle” on Tuesday night which is always fun. DRY TIMES. In the middle of the second worst drought in California history will make for a good time to talk about agronomy. Having been locked in a room for most of the past month finishing the first draft of my new book, it will be fun to mingle with some actual live human people this week at the big Long Beach meeting of the three organizations.